30 April – 1 May, Manchester. 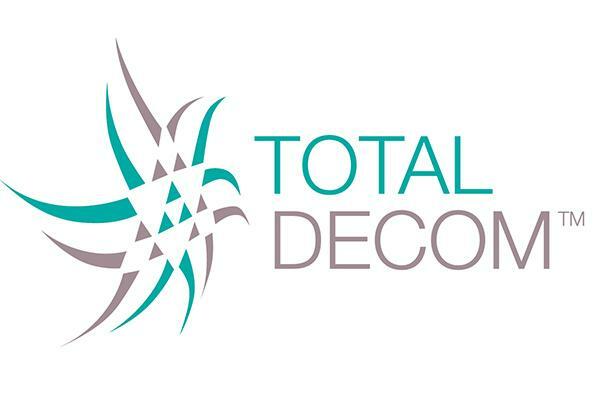 TotalDecom is the UK’s premier event focusing on decommissioning challenges across all sectors – including nuclear, oil & gas, pharmaceuticals, renewables and defence. The event includes an international decom conference on Tuesday 30 April and an integrated waste management conference in partnership with LLW Repository on Wednesday 1 May; plus a two-day expo including supply chain exhibition, presentations, one-to-ones, workshops and seminars. There’s also a grand networking dinner on the evening of 29 April. The Nuclear AMRC will be exhibiting in the Exchange Hall of the Manchester Central venue.